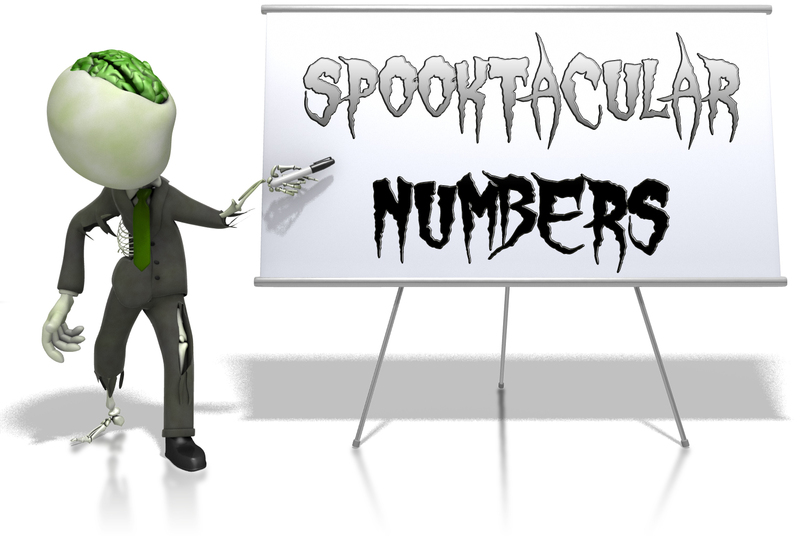 Are your numbers scary? Are your dollar amounts driving you batty? Clear the cobwebs from your dictionary and remove the ghosts from past transcripts that keep coming back to haunt you. Learn some fantastic number triggers and add some dictionary entries that will bring your transcripts back to life! The automatic number conversion in Eclipse is one of its most powerful features. Are you using it to full advantage, or do numbers have you spooked? Join Julie Samford in this previously recorded webinar and gather some great tricks and realtime treats. We'll carve out your Numbers tab configuration and delight you with perfectly automated digits. Don't miss out! Attendees will be provided with the materials necessary to apply for points from the NCRA and NVRA. Attendees must pay any CEU fees required by their association. Login to our website is mandatory to access these recordings. Please login and note your username before purchasing to avoid problems accessing the recordings. If you are not currently logged in you can do so at the top of this page. Granted Access may take up to 24 hours on weekdays and 48 hours on weekends. Completing the above step will speed up the process. RECORDING ACCESS: You will have at least 90 days to view from the date of purchase. There is no set expiration date at this time.